It gives me goosebumps when I think about what is happening right now as I write this blog or you reading it. We are going through a period in the history of humankind that is revolutionizing the way we relate, engage and communicate with people across the globe and in space. The barriers of color, cast, culture, and creed fade away in the social web and we all can relate to one another as fellow human beings. Compared to conventional advertising, social media marketing has a very long half-life. Business will have to adapt to survive. In order for business to adapt and survive, they would need new tools, new outlook, new planning new methods... Just as Erik Qualman had said, "We don't have a choice on whether we do social media, the question is how well we do it." 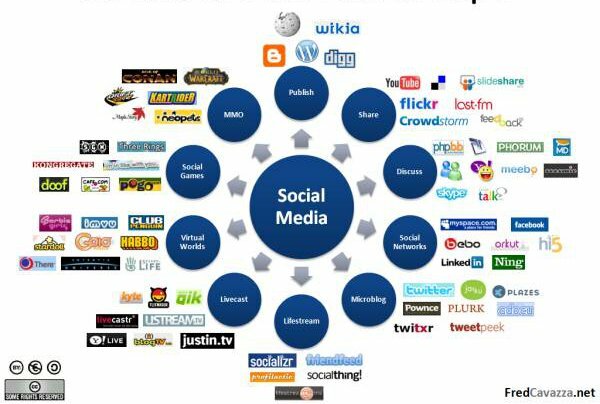 That is where finahub.com and other social media integrated applications come in to help you in doing social media well.